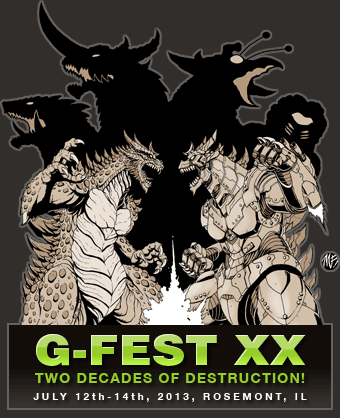 G-FEST is the largest regular gathering of Godzilla and Japanese monster fans in the world. Held each summer, it typically attracts more than 1000 attendees. G-FEST 2012 was the most successful convention to date, bringing in more than 1800 Japanese science fiction and fantasy film fans! I know I am excited to for this, my world is opening up to new cool sites... this time it's GODZILLA! SUPPORT SHADOW BOUND'S INDIEGOGO CAMPAIGN!!! NEWS: MARVEL'S AGENTS OF S.H.I.E.L.D. The Blanks.. Good Friends of the Howlin' Wolf!